BlackBerry Ltd. Developed A Self-Destructing Smartphone For Government Agents With Boeing Co.
Canadian mobile company BlackBerry Ltd. is working with Boeing Co. on a smartphone made for privacy-minded government agents, it announced Friday. The Boeing Black, as its called, is capable of self-destructing if it is tampered with. BlackBerry and Boeing’s smartphone encrypts communications as well as its stored data, such as sensitive photos or emails. The Boeing Black has space for two SIM cards, used to connect to multiple wireless networks, such as one for government calls and another for civilian communications. Boeing, the the aerospace and defense contractor best known for its airplanes, markets the smartphone to government agencies and others who need to keep snooping to a minimum. 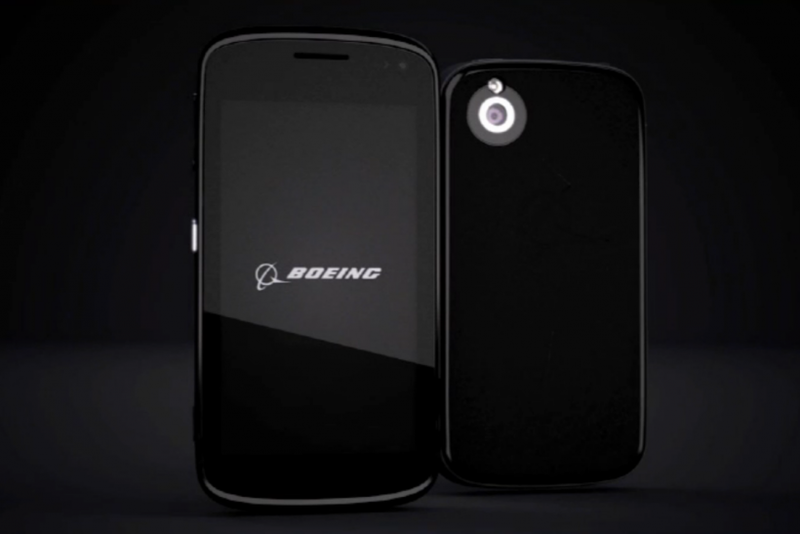 BlackBerry’s Boeing Black is assembled in the U.S., from parts manufactured around the world. The spy-phone boasts a chunky 13.25mm-thick body, almost double the depth found in Apple Inc.’s latest iPhone. The large frame allows it to be custom configured to include biometric sensors -- including fingerprint scanners -- and communication with satellites. The Boeing Black operates on BlackBerry’s Enterprise Service, or BES 12, which allows companies and government agencies to secure and manage Android, iPhone and BlackBerry devices securely on their internal networks. It’s not the phone of choice for James Bond, however. Sony Pictures has had a long-standing deal with its parent company to feature the Xperia line of smartphones in Bond films.